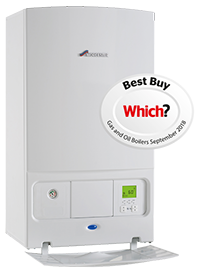 Contact one of our local expert Worcester Accredited Installers and get up to a 10 year guarantee on your new Worcester Bosch boiler. 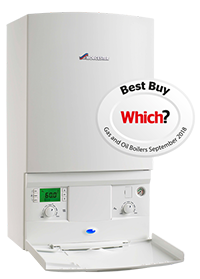 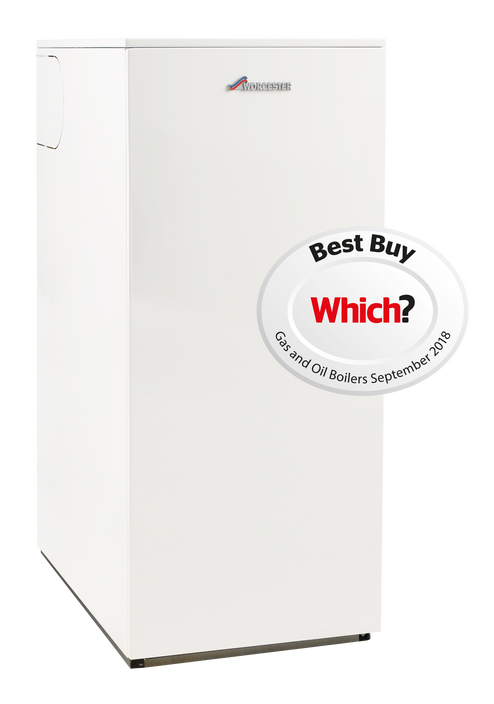 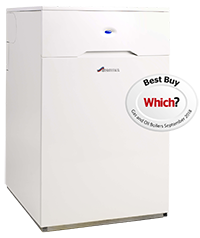 We have decided to give one lucky homeowner their brand new boiler for free. 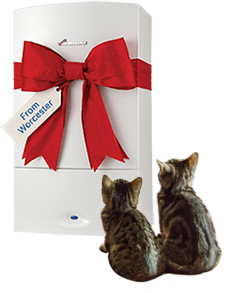 Worcester Bosch is the choice for millions of quality and value focused homeowners. 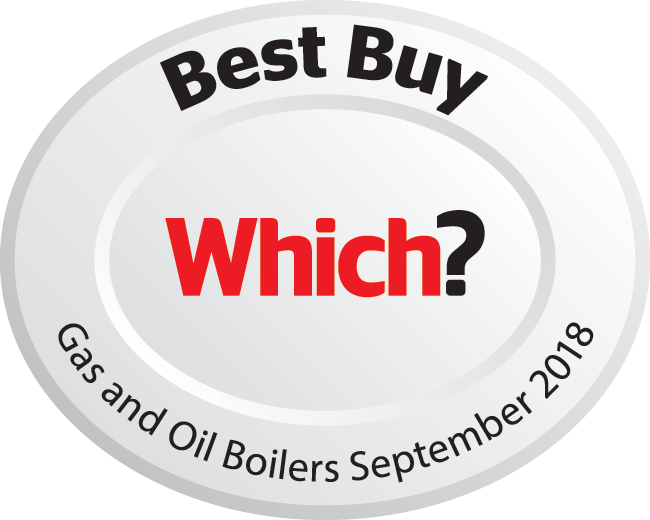 Millions of people rely on Worcester Bosch for their heating and hot water, and we are proud to have received a 5 star rating by our customers on TrustPilot. 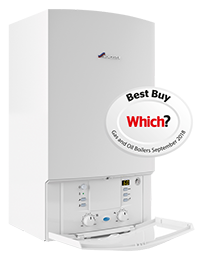 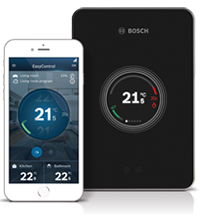 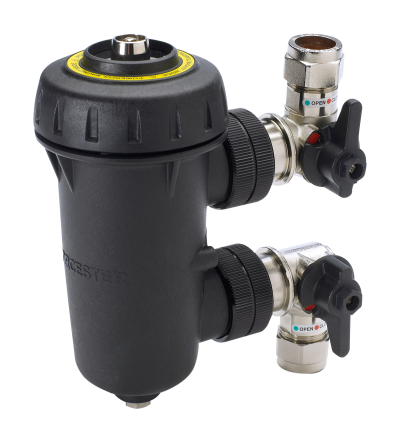 All Worcester boilers are manufactured with Bosch levels of quality and reliability as standard, giving you peace of mind year after year. 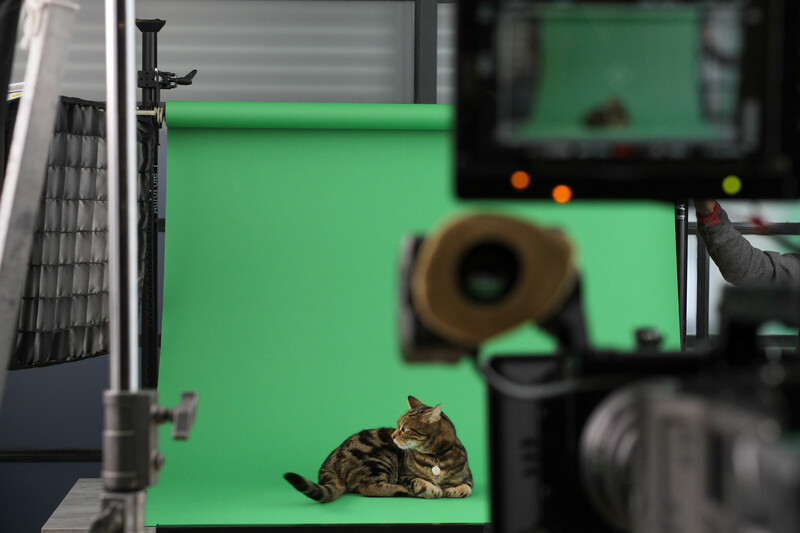 Due to Worcester’s busy schedule and ever growing popularity, he’s struggling to keep up with demand and needs a co-star, has your cat got what it takes? 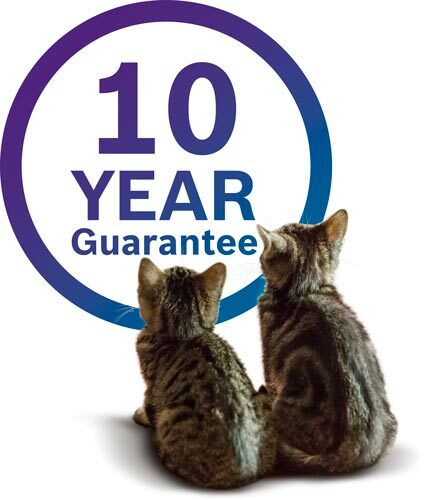 Why not enter our competition now for your chance to win £5000.